Welcome to the web profile of Hanns Lochmüller's research group in Ottawa, Canada. 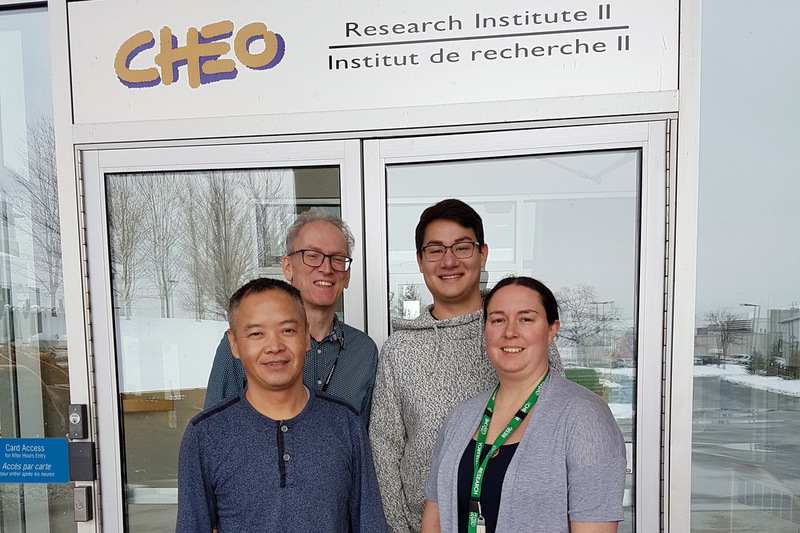 Based primarily at the CHEO Research Institute, we focus on scientific and clinical research into rare neuromuscular disorders and clinical care for patients with these conditions. Read more about our group in about us and more about our work in research areas. Want to work with us? Join our team or start a collaboration. We are a clinical and scientific research team focusing on research into rare neuromuscular disorders and clinical care for patients with these conditions. We aim to understand why small variations in the human genome lead to these frequently disabling, sometimes lethal, and rarely treatable conditions affecting the musculature and nervous system. 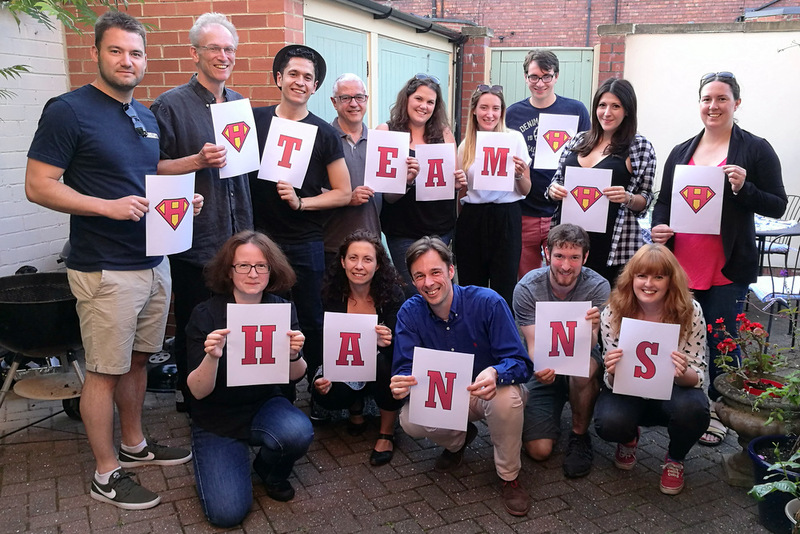 Find out more about Hanns and his team members here and see whether you would like to join us! We are always interested in hearing from scientists and clinicians at all stages of their careers, whether you want to join the team or start a scientific collaboration. Although individually uncommon, rare diseases are so numerous that they collectively affect as many as one person in every 17 – in Canada, about 2 million people. 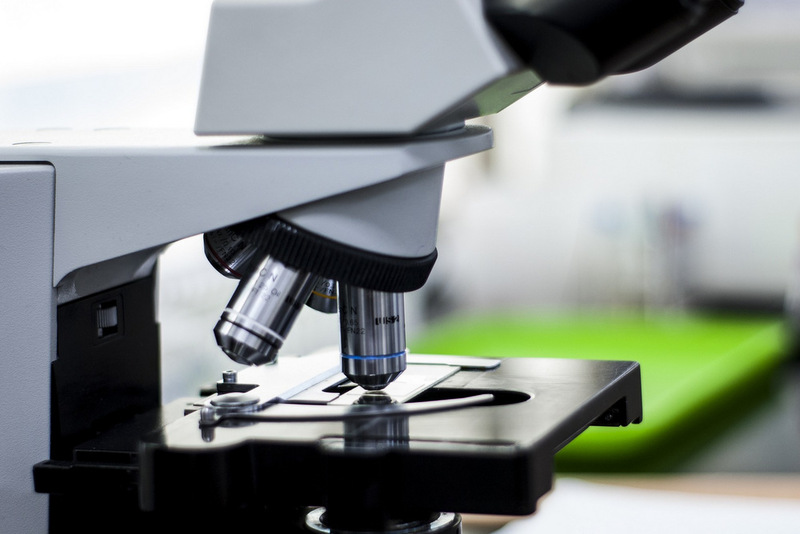 Our research program focuses on defining the basic molecular and cellular mechanisms that cause neuromuscular disorders, to enable improved diagnosis, better care and development of effective treatments. Our group is interested in rare inherited neuromuscular diseases, in particular congenital myasthenic syndromes, myotonic dystrophy, GNE myopathy, Duchenne muscular dystrophy and spinal muscular atrophy. 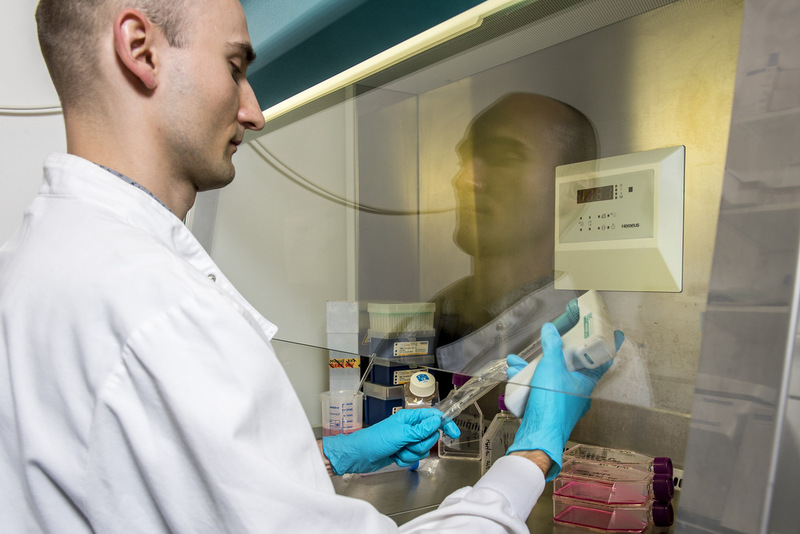 We investigate these conditions in the lab and in the clinic in a “bench to bedside” approach. 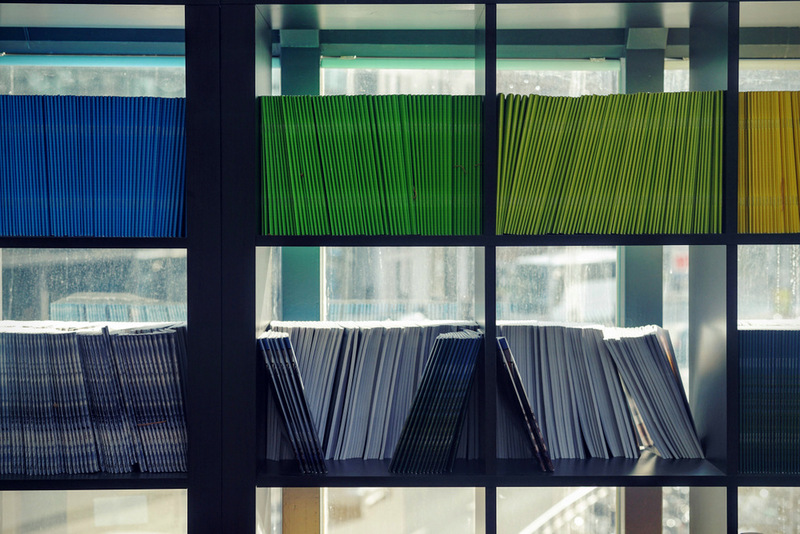 You can find our most recent publications here – both those coming out of the Lochmüller lab directly and those in collaboration with other research groups. Click the View on PubMed link to view more. 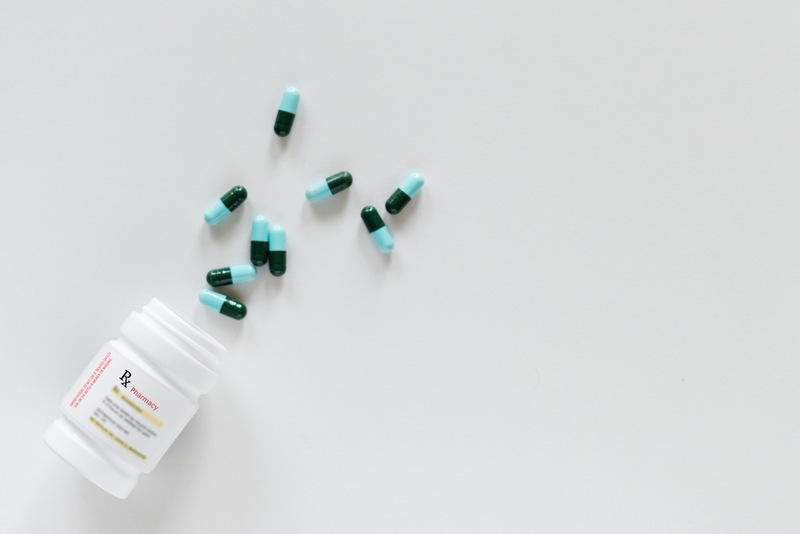 Collaboration with the pharmaceutical industry is essential in order to achieve the translation of preclinical research findings into clinical trials. 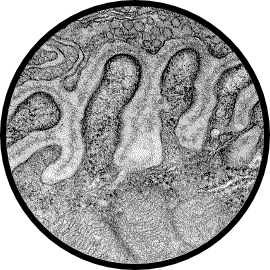 Hanns is an experienced investigator in commercially sponsored clinical studies and our group also works closely with basic research teams within pharma companies on various preclinical studies. 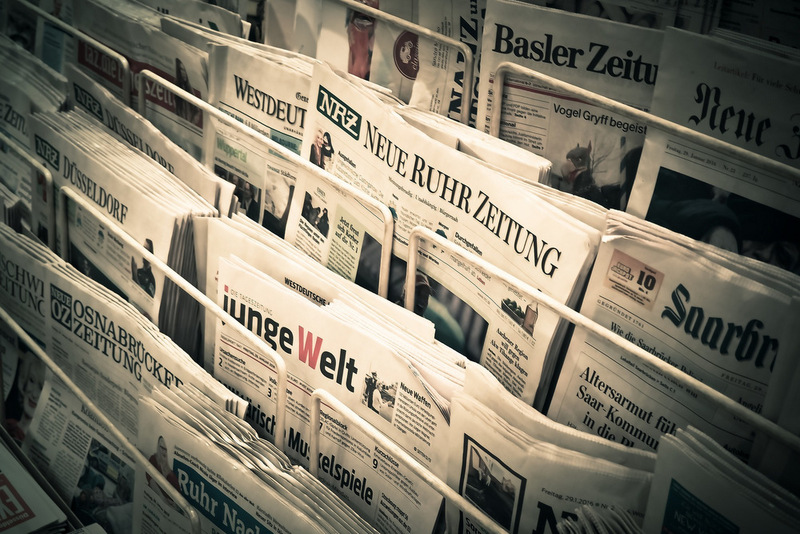 Read the latest news about our group, our research, our collaborations and our publications here. You can also follow us on Twitter – search for @LochmullerLab. 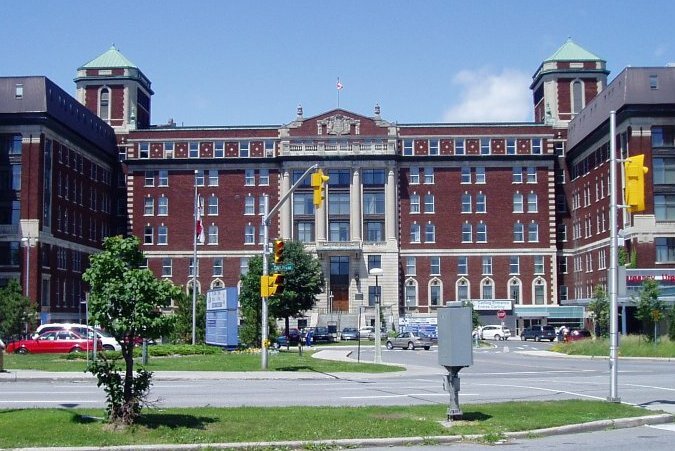 Hanns sees neuromuscular patients in clinic at the Neuromuscular Research Centre, located at the Civic Campus of The Ottawa Hospital. This newly opened state-of-the-art centre allows people with NMDs to have consultations with neuromuscular experts and to participate in clinical research. Our research is founded on strong collaborations with leading investigators, academic groups, patient organizations and industrial partners within Canada and worldwide. 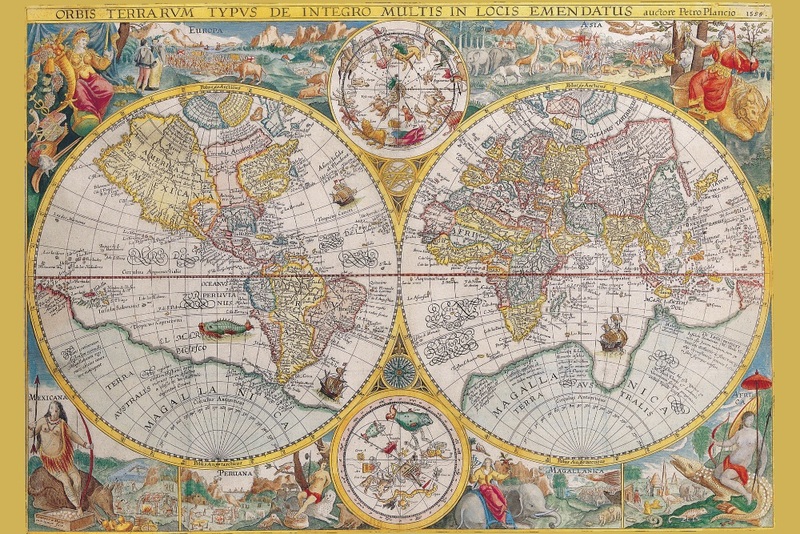 Prior to moving to Canada, Hanns was based in Europe (Germany and UK) and has maintained the strong international collaborations he has developed throughout his career. © 2018 Lochmüller Lab. All Rights Reserved.